There’s good news and bad news today for Aquaman fans. The good news is that Warner Bros. Pictures has officially set an Aquaman release date. The bad news is that Aquaman release date falls a bit later than initially anticipated. Look for the James Wan film to hit regular, 3D and IMAX theaters October 5, 2018. That’s just three months after the July 27, 2018 date that WB had earmarked for a release that was widely assumed to be Aquaman. This October 5 date, too, was previously earmarked for an unspecified DC Comics film. Does that mean that a different DC film will take the July 27 date? Time will tell, so check back for details as they become available. Aquaman is set to star Jason Momoa, who made a brief debut as the title character in Batman v Superman, and will follow upcoming DC Cinematic Universe entries Suicide Squad, Wonder Woman, Justice League Part and The Flash. Aquaman will also star Amber Heard as Mera, Queen of Atlantis, and Willem Dafoe as advisor Vulko. More cast are expect to be announced shortly as the project is slated to begin production in Australia early next year. 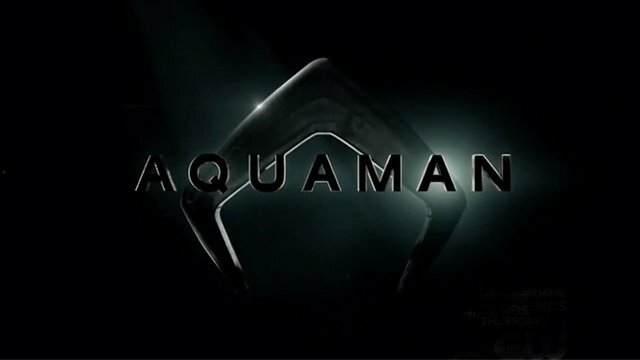 Aquaman is the first release to claim that October 5, 2018 date. The July 27 date, meanwhile, also marks the arrival of Paramount Pictures’ Mission: Impossible 6. How do you feel about the Aquaman release date announcement? What do you think will take that July 27 release date? Share your thoughts in the comment below!